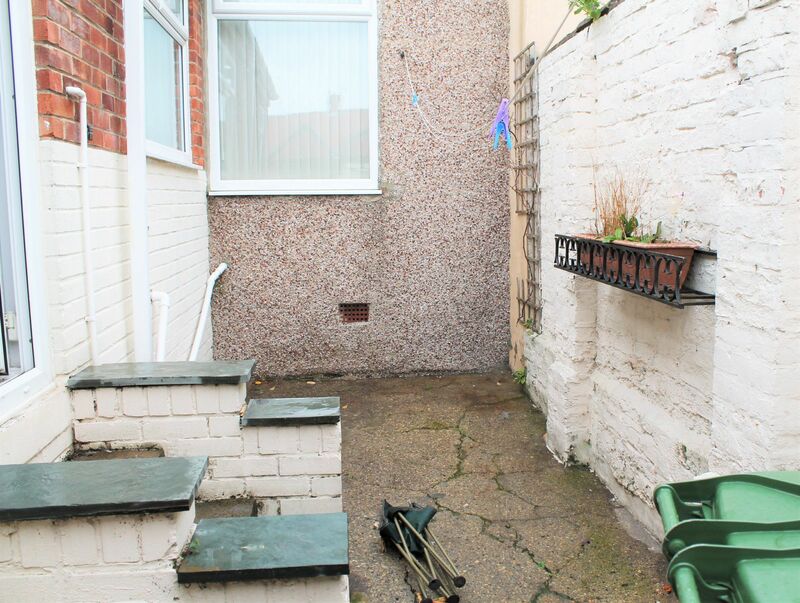 We welcome to Auction this deceptively spacious property in South Hylton. 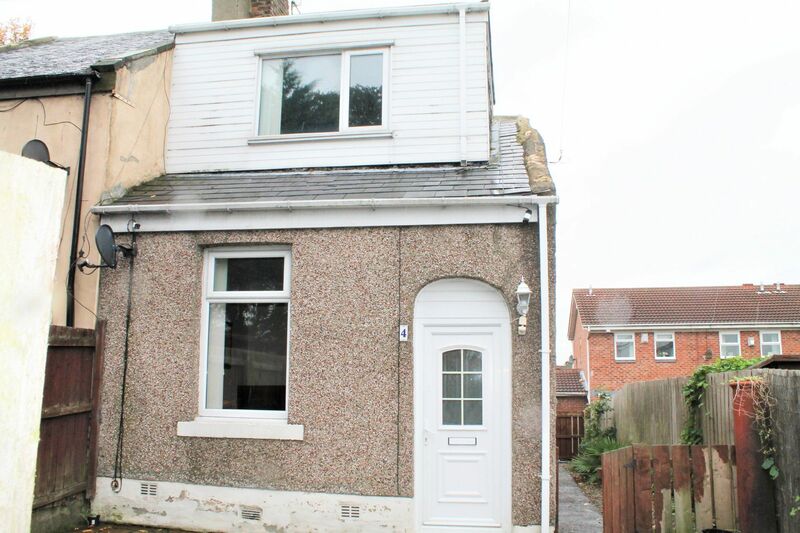 A two bedroom mid terrace dormer bungalow selling with no upper chain. Located close to local schools, amenities and in close proximity to the metro station with access to the city center. 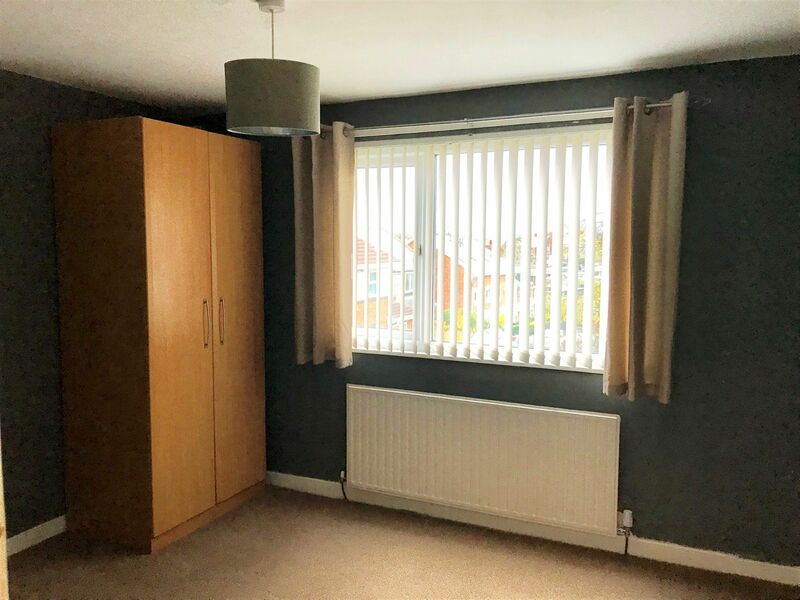 The property benefits from double glazing and gas central heating via combi boiler and comprises of: entrance hallway, lounge, kitchen, utility room, bathroom and on the first floor are two bedrooms. 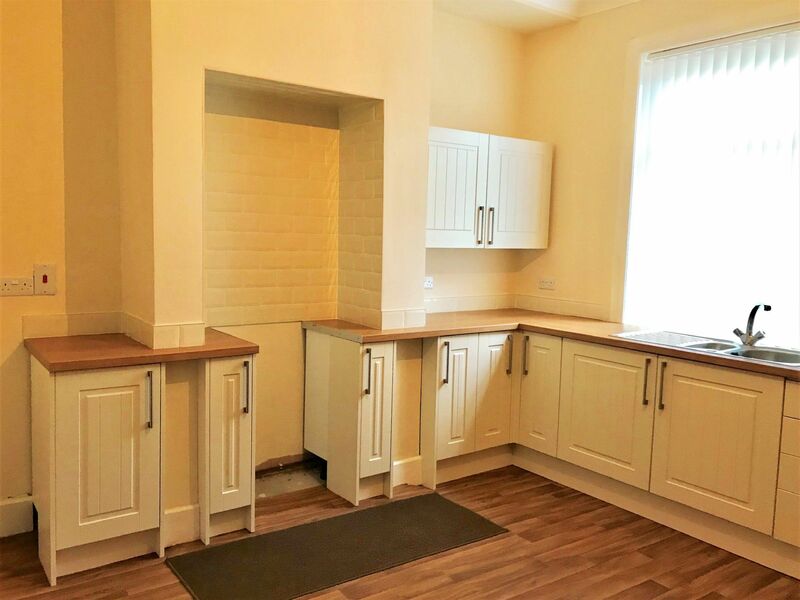 Externally the property offers a garden to the front, yard to the rear and detached garage. 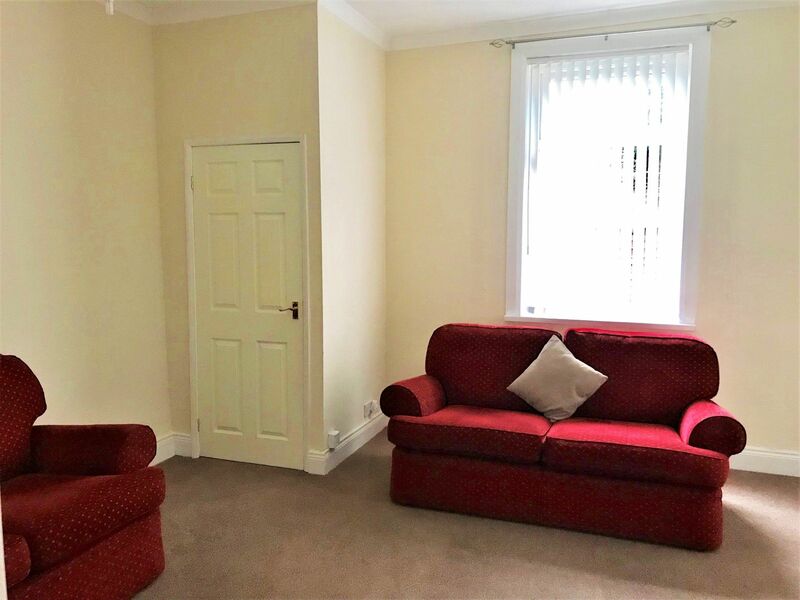 LOUNGE 13' 1" x 13' 10" (3.99m x 4.23m) Double glazed window to the rear, coving to the ceiling, radiator. 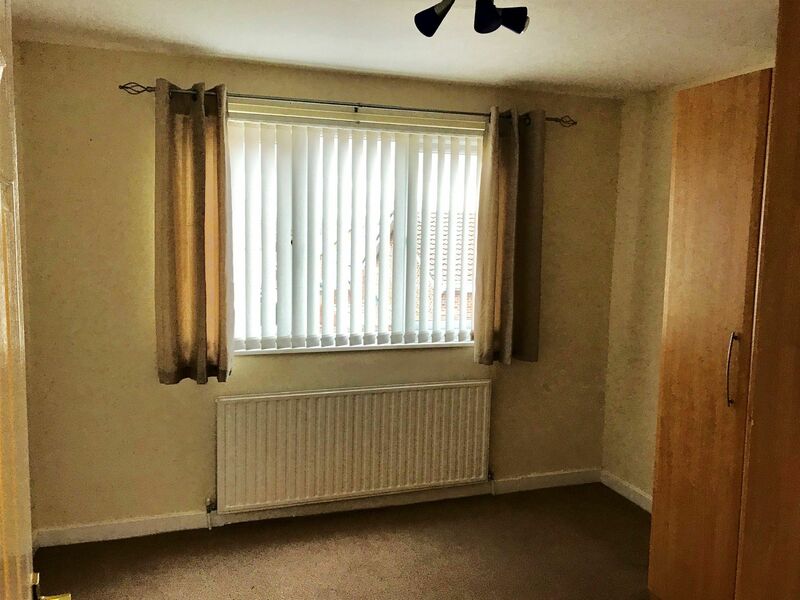 REAR HALLWAY Radiator, double glazed door to the rear yard. 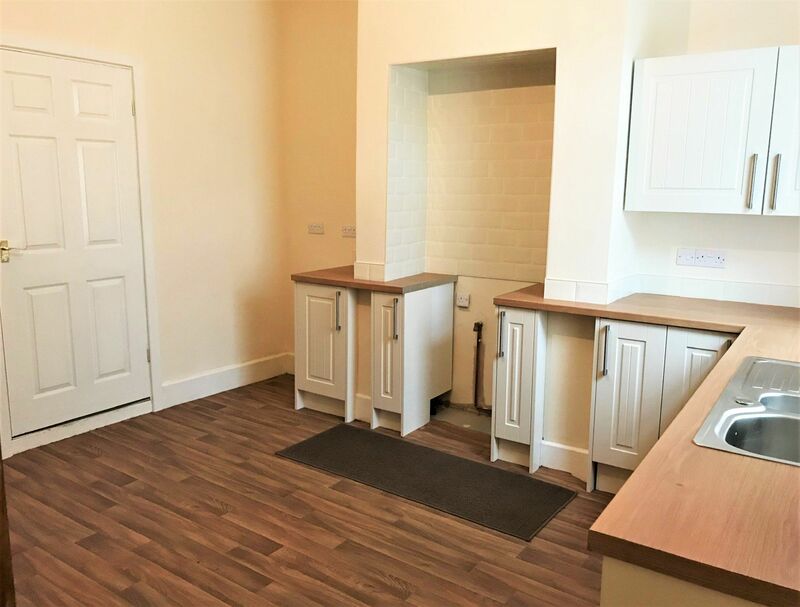 KITCHEN DINER 13' 8" x 12' 8" (4.19m x 3.87m) Fitted wall and base units with work surfaces, sink unit, gas cooker point, staircase to the first floor, radiator, double glazed window to the front. 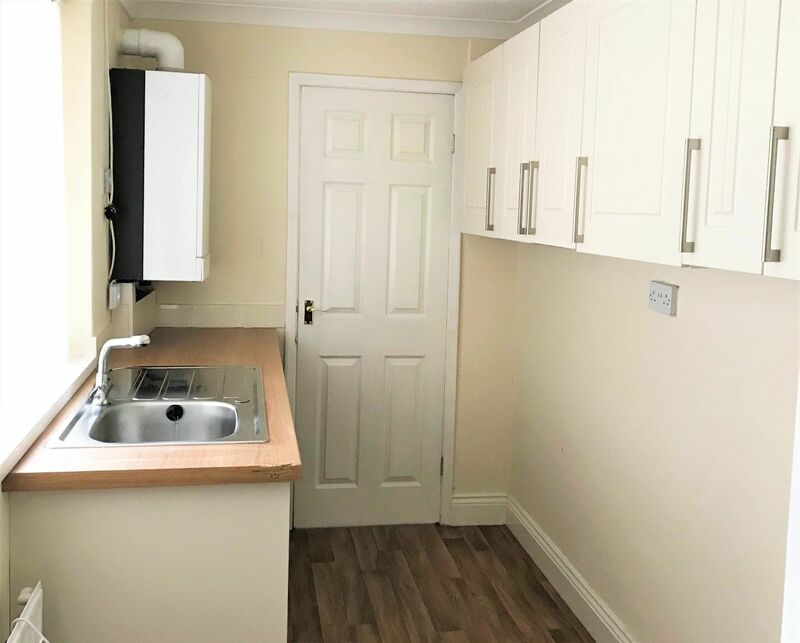 UTILITY ROOM 5' 8" x 9' 9" (1.74m x 2.99m) Fitted wall and base units with work surfaces, space for appliances, boiler, double glazed window to the side, radiator. 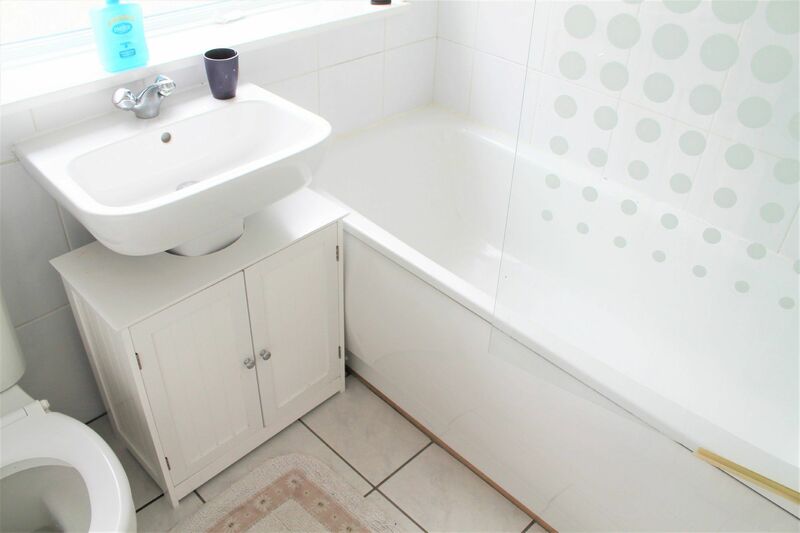 BATHROOM White three piece suite comprising a paneled bath with a shower over, wash hand basin, low level WC, tiled walls, radiator, double glazed window to the side. BEDROOM ONE 9' 11" x 10' 2" (3.04m x 3.12m) Double glazed window to the front, fitted wardrobes, radiator. BEDROOM TWO 9' 10" x 12' 6" (3.00m x 3.82m) Double glazed window to the rear, radiator. FRONT GARDEN Lawned and paved areas. 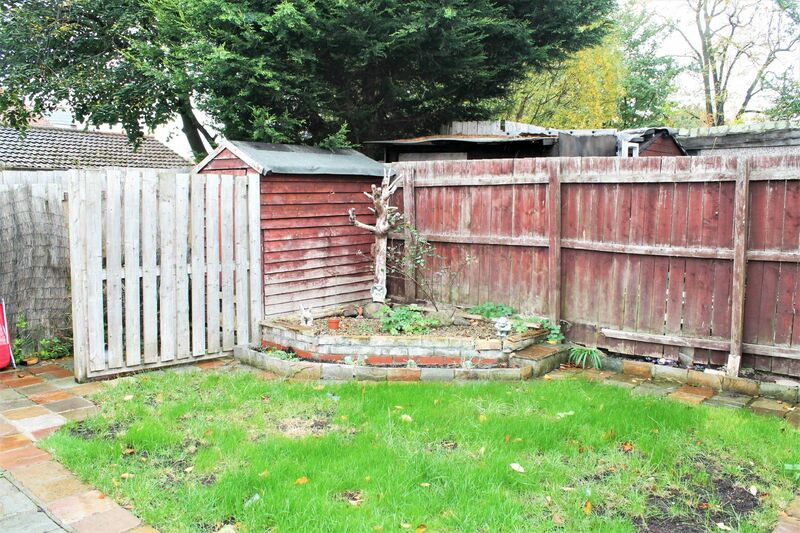 REAR YARD Paved with gated access. 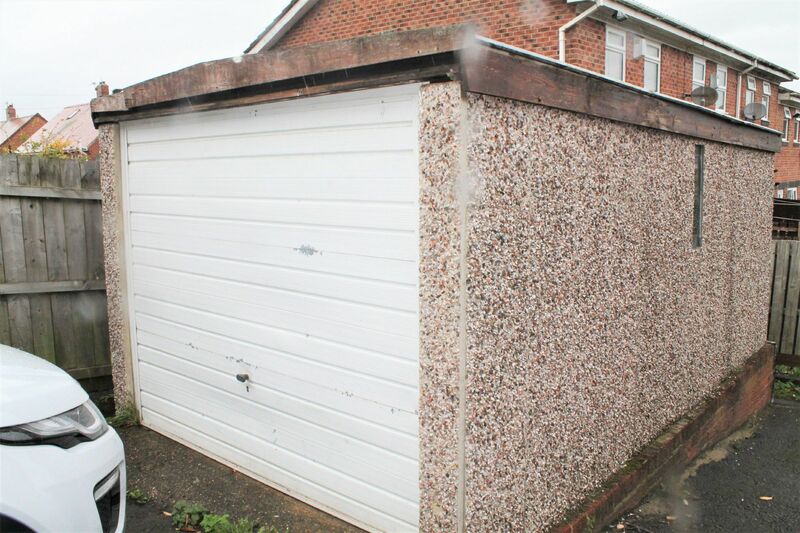 GARAGE Detached with an up and over door. Light and power points.